general information about acupuncture and commonly asked questions. people have acupuncture for a variety of problems including pain, stress and low energy. Our bodies have amazing healing capabilities and natural responses to injury, infection or disease. Mostly we take this for granted and our ailments recover quickly. But sometimes complaints can persist. A system of healing that has been practiced in China and other countries for thousands of years. 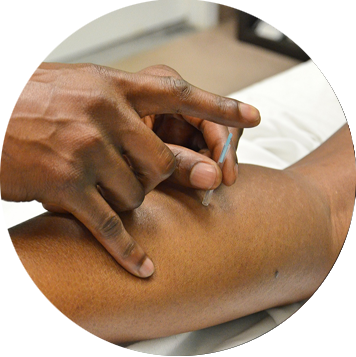 The focus of acupuncture is to improve the overall well-being of the patient as well as treating specific symptoms. 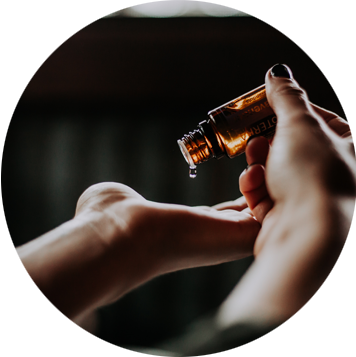 By using particular acupuncture points, the practitioner can encourage rebalancing and natural healing responses to occur, providing the body with an opportunity to heal naturally rather than masking symptoms with medicines. More and more people are now recognising the importance of addressing health problems in this way, and the increase in popularity has encouraged numerous clinical trials in order to prove its efficacy. 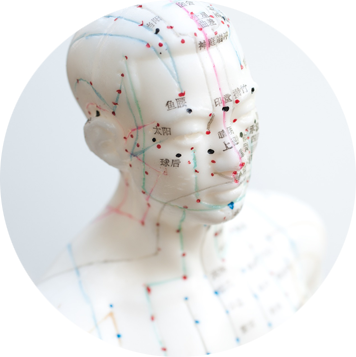 A testimony to the success of acupuncture is that it is an ancient therapy that has been used for thousands of years. People who find acupuncture beneficial, also notice that other accompanying ailments like low energy or poor sleep, irritability or symptoms associated with stress have also improved with treatment. It seems that treatment can bring about positive changes for patients both physically and emotionally.